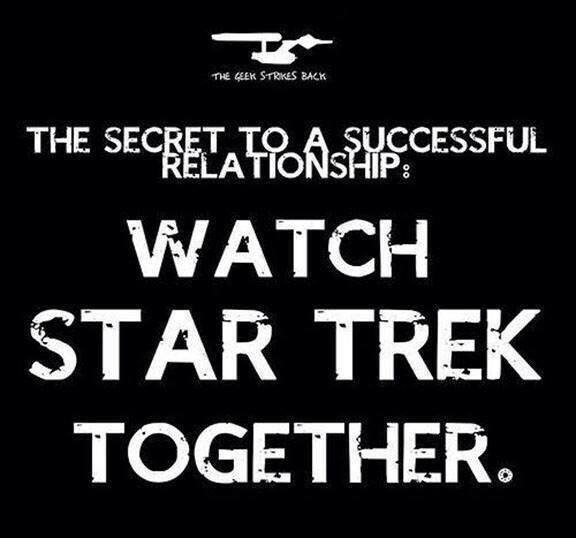 Secret to a Successful Relationship! In 1964, Roddenberry proposed the original Star Trek TV series to Desilu Studios as “like Wagon Train, a Wagon Train to the stars.” The network rejected the show’s first pilot, “The Cage”, starring Jeffrey Hunter as Enterprise Captain Christopher Pike; however, NBC executives, still impressed with the concept, made the unusual decision to commission a second pilot: “Where No Man Has Gone Before”. The first regular episode (“The Man Trap”) of Star Trek aired on Thursday, September 8, 1966.